Level topography with frontage on Buck Creek Rd. Located within a few miles of the proposed alignment of the dallas north tollway. situated between gunter and tioga, just off of the FM 121 corridor, in the path of Dallas’ northern progression of growth. 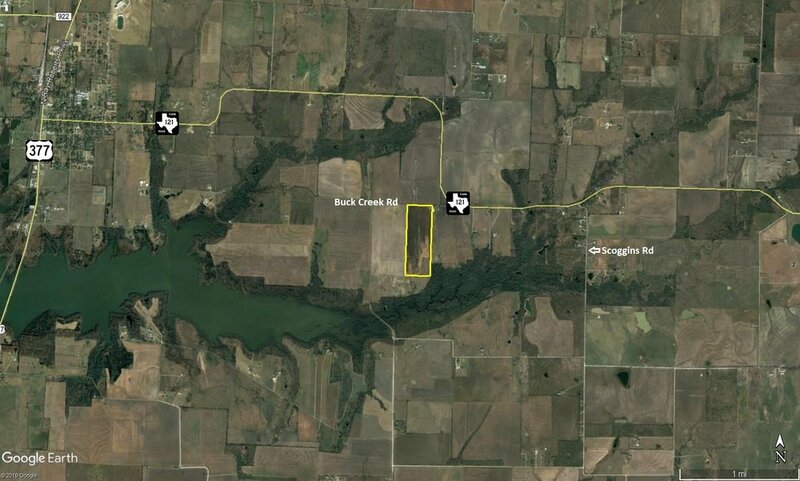 Highly accessible via proximity to FM 121.